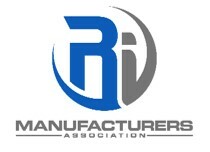 Our job here at RIMA is to give you, the manufacturers, the ability and resources to continue to compete and grow among others in the industry. After a busy summer, we are excited to share with you a number of upcoming events we have for you this fall! 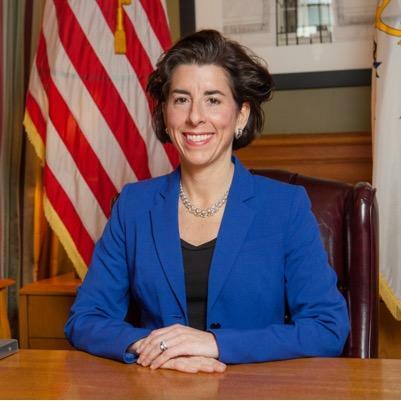 Since the beginning of 2017, Rhode Island's manufacturers have generated over 1,100 jobs. 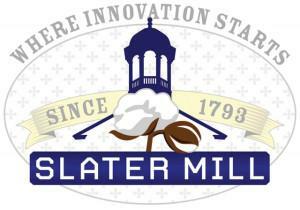 Learn About our Slater Mill Event! 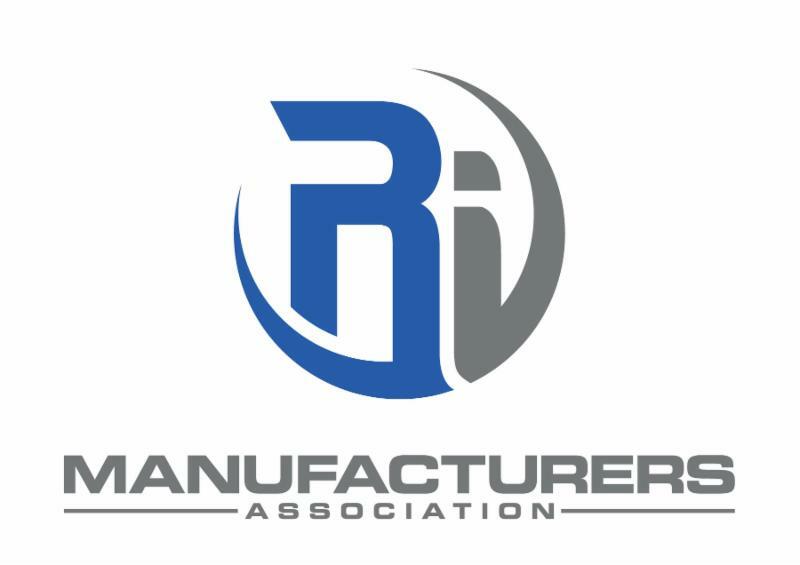 On September 28, RIMA recently held their Manufacturing Week Kickoff Reception which included a Legislative round-table discussing this past legislative session. 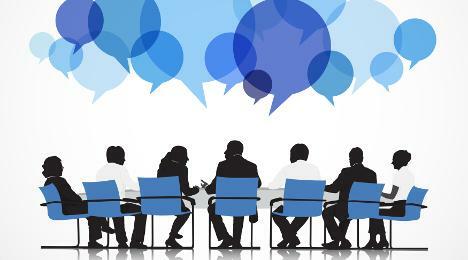 The session was attended by over 40 individuals. Following the round-table discussion, a networking reception event was held sponsored by KLR, Chase Bank and College Bound Fund. Local Rhode Island beverages and food was served. 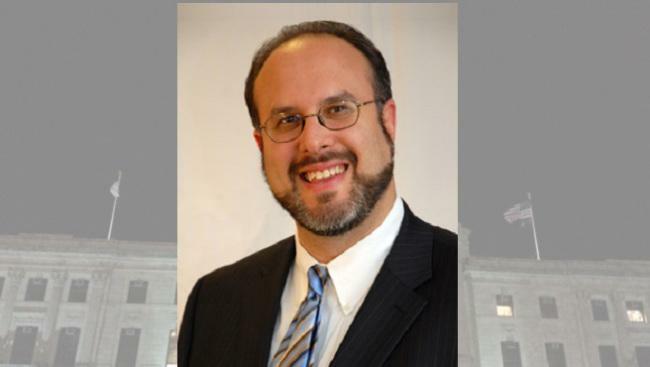 Our guest speaker was Commerce Secretary Stefan Pryor who delivered an overview of the legislation put forth by RIMA and Commerce to assist the Subchapter S and LLC manufacturing corporations. 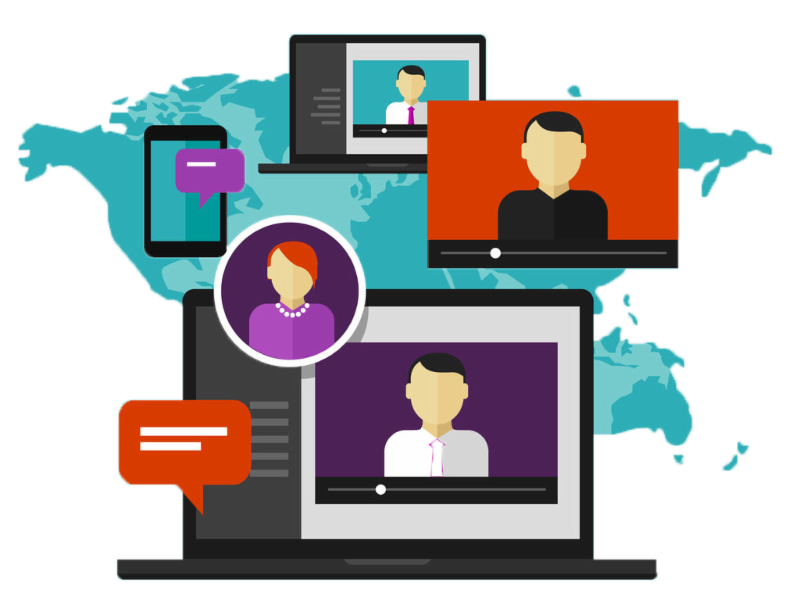 Join us on November 2 from 8am-9am to discover how to finally unlock the TRUE value of your company! 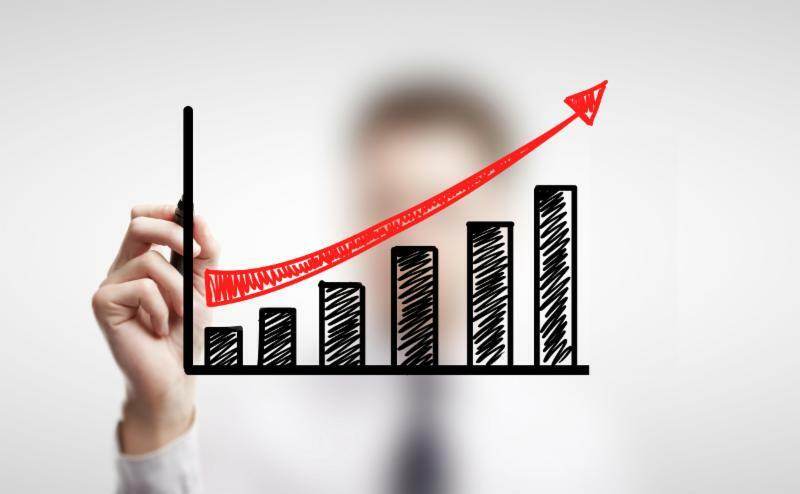 The Value Builder Score is an assessment tool that allows you to see your company as a buyer would see it! Stay tuned to find out who will be our first honoree on January 20, 2018! Join us at Twin Rivers Casino on February 9th for our annual breakfast and meeting! Each month, we will recognize a member of RIMA and how they are contributing to local communities! 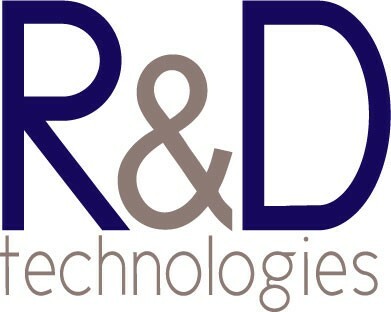 R&D Technologies is in a new facility to house their 3D Printing Digital Factory. 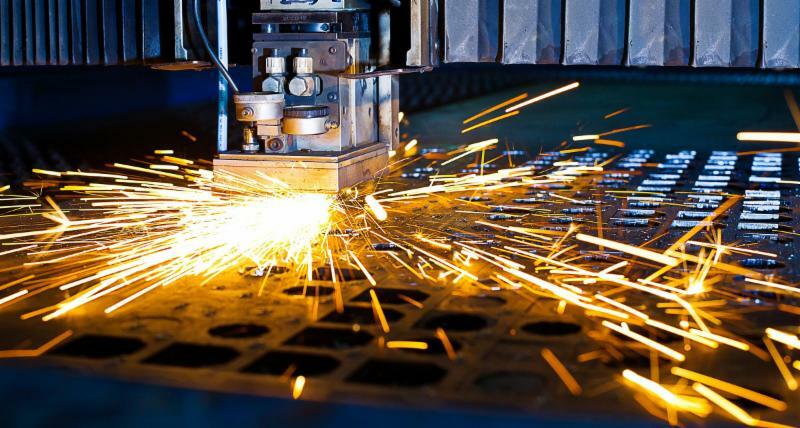 GE calls 3D printing the “Factory of the Future”. R&D now has 14 production printers with the capability to manufacture plastic parts as big as 36” x 24” x 36”. 3D printing has the advantage of being able to print parts that cannot be made in a traditional manufacturing way. 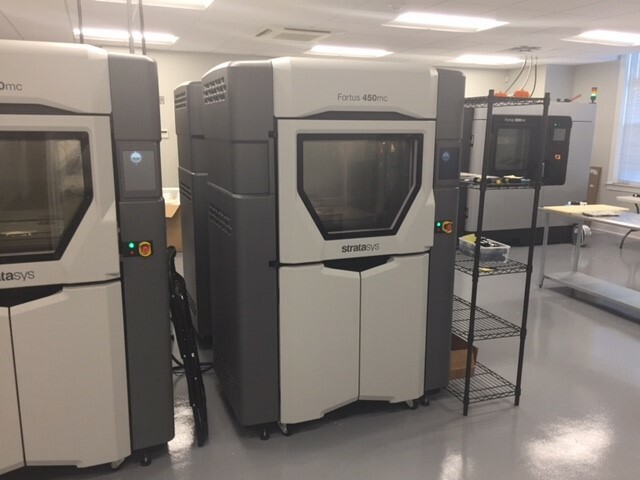 R&D is the only company in New England that is part of the Stratasys Global Manufacturing Network (GMN). 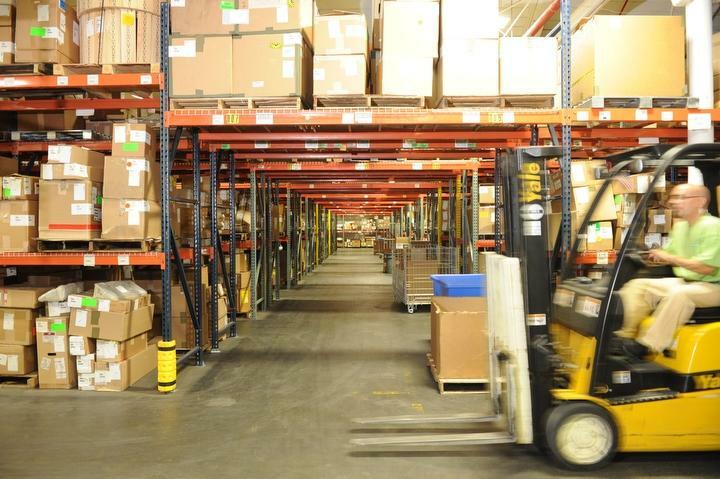 There are only 18 GMM worldwide and R&D is the only Northeast facility. RIMA has been working with R&D owner, Andy Coutu, and we have co-ordinated a ribbon cutting ceremony for the opening of their new facility. U.S. Senator Jack Reed will be there to address the attendees and partake in the ribbon cutting ceremony! Ensure your concerns are being raised with government leaders of our state.